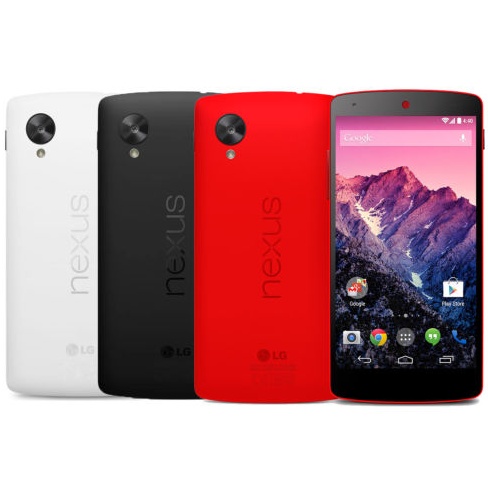 At this point, it's likely that everyone who really wants a Nexus 5 already has one. But if by some chance you don't, an eBay seller is offering it at a small discount that could add up to significant savings. 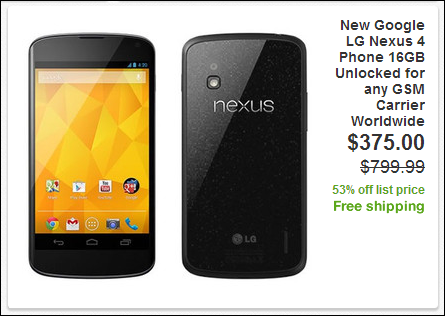 The Daily Deals page is selling the standard 16GB Nexus 5 for $339.99, $10 off of the price you get in the Google Play Store. Maybe that doesn't seem like much, but add in the fact that you get free shipping and no sales tax if you live outside California, and the savings add up. 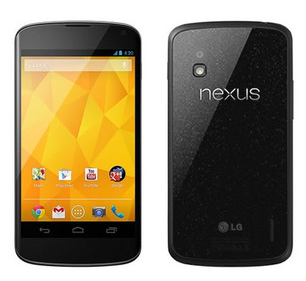 The latest and greatest Nexus phone - the 16GB Nexus 4 - is available in limited quantities for $375 from eBay Daily Deals today . "But it's selling for $349.99 from the Play Store!" you might exclaim. "How is this a deal?" Let me break it down a bit. You will find that Google may charge tax in your state. For example, in California, the Play Store adds on $30.54 of tax for me. In addition to the free 2-day shipping and the absence of any tax, all activation fees related to establishing a new account are waived. 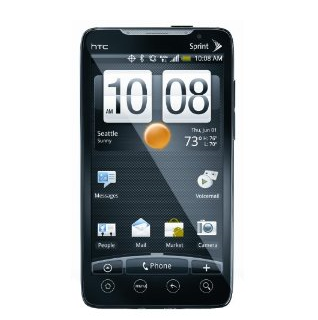 HTC EVO 4G, our favorite 4.3 incher from Sprint, has revolutionized the mobile industry back in June. However, due to high demand and low stock, it was extremely hard to get at first, and when it did show up in stock, we were still looking at a $199 price tag. Sure, a $10 or $20 discount popped up here and there but no significant deals ever surfaced. Until now. 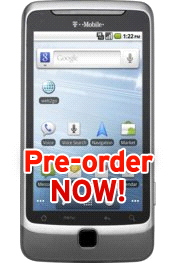 Amazon.com is offering a brand new EVO 4G for $99.99 to new customers signing up for a 2-year contract. 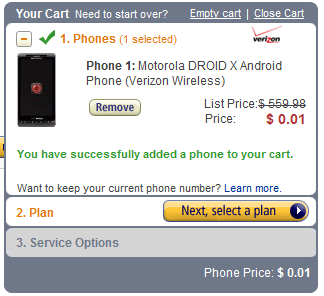 Wirefly is notorious for its aggressive pricing when it comes to new phones, and we can't blame them: being an online-only seller, they need to offer something exciting to win customers over from the carriers themselves and other retail locations, such as Best Buy or Radioshack. $149.99 for new accounts ($199.99 for existing ones).